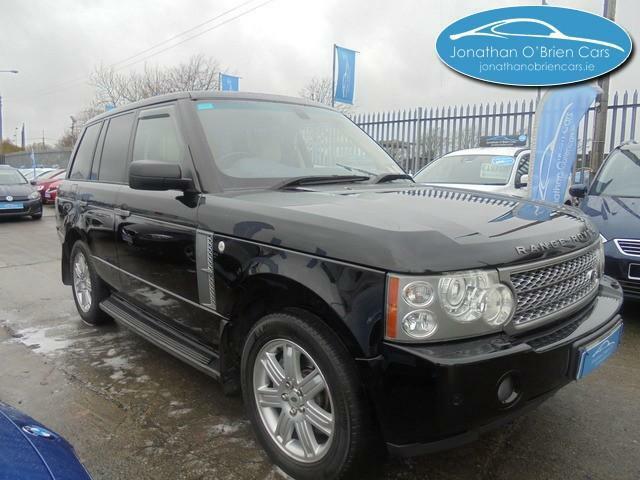 This has superb build quality, a luxurious and comfortable interior, and is bursting with the latest technology. For the pricetag, you might think it expensive but it is value for money when you look at the technology, practicality, interior, engines and the fact it can go nearly anywhere regardless of underfoot or weather conditions. It is excellent on the road with nothing allowed to interfere with the comfort of those in the luxury cabin. It is unrivalled off-road with technology to adjust the suspension and traction so it doesn’t get stuck. The comfortable ride quality means that even on the bumpiest surface, it will still feel quite smooth. No stock to display - has it been uploaded?